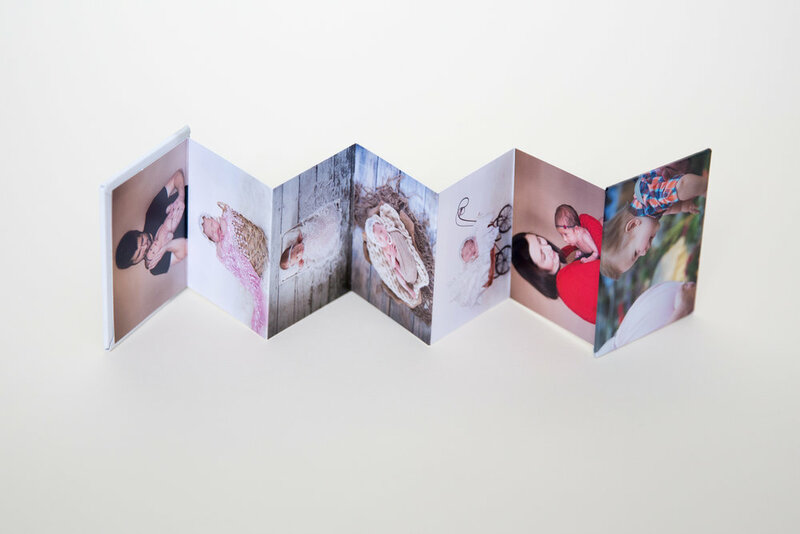 Our heirloom flushmount albums feature a wide variety of handmade covers, full double page panoramic spreads and fine art press printed pages. Printed on the linen textured high quality cardstock this Heirloom modern flushmount album will be cherished by generations to come. 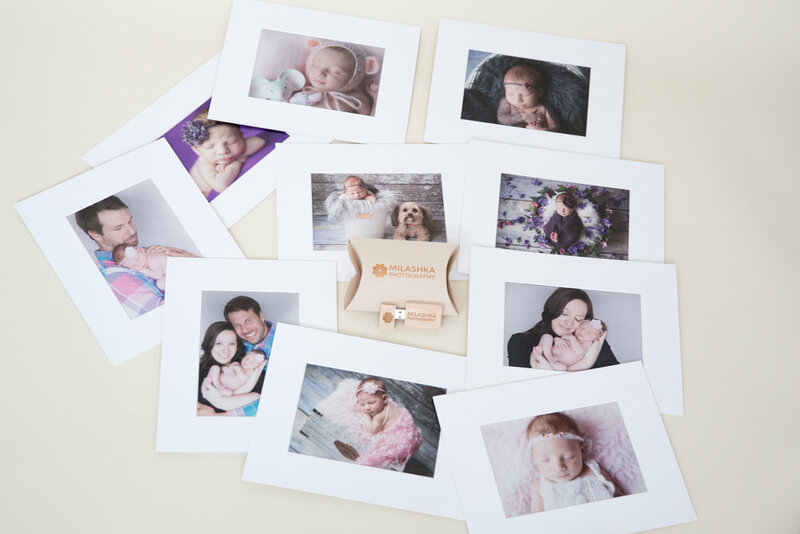 Available in 3 different sizes: 11"x14", 8"x10" and "Grandparents" album: 4"x5"
Flushmount pages offer a full panoramic double page spread for an uninterrupted picture landscape and fluid storytelling. A wide variety of handmade covers - Photowrap, leatherette or linen with options to emboss baby's name, birthdate, weight, etc. Photowrap covers are made with fuji lustre prints and satin lamination. 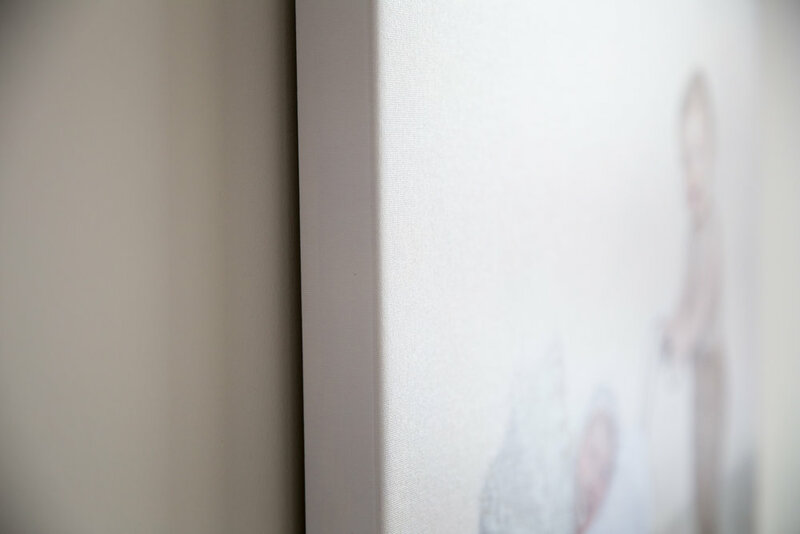 Canvas wraps are hand-stretched using our finest quality archival canvas on solid wood stretchers using real pigment inks. 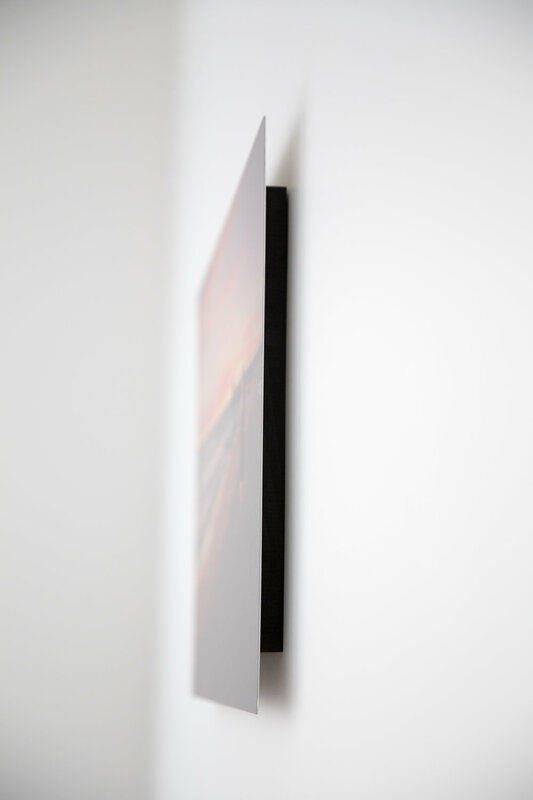 All canvases are coated with archival laminates for extra protection and durability. Our Gallery Wraps are unique in the market. 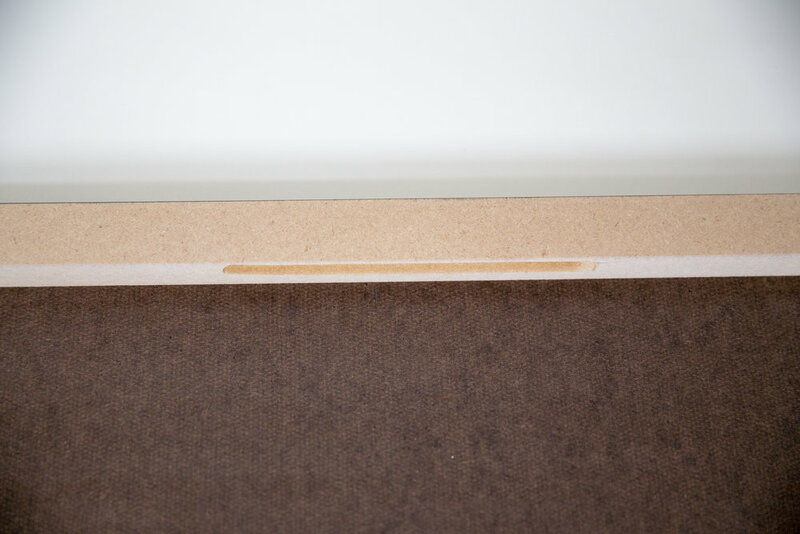 Each canvas wrap is reinforced with a front face board for extra strength. The back of the canvas has a finished cover and are ready to hang with wire hanger or metal brackets. A set of 4 clear bumpers is included to protect your wall. 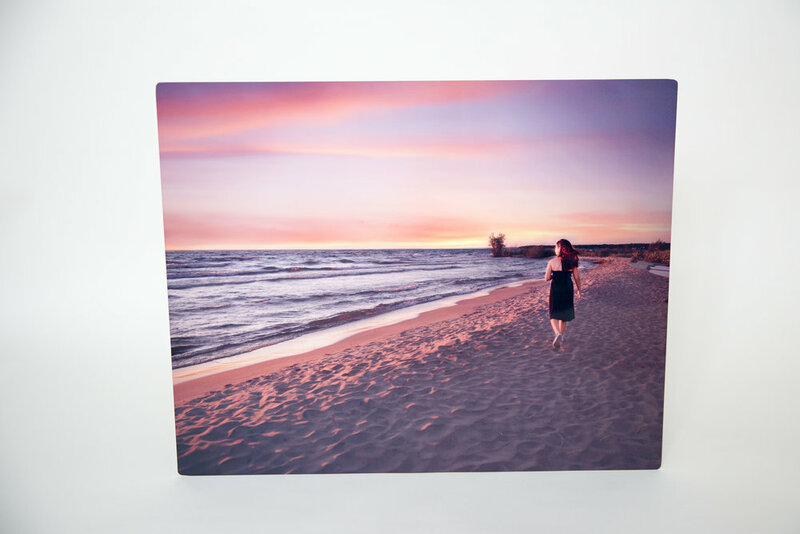 Canvas wrap is 1.5 inch thick and has a satin lamination finishing. Display mount, printed on photo Lustre paper, laminated with archival UV laminate, and mounted. Flushmount print is 7/8'' thick finished with hand painted edges using up to four layers and bevel edged for a seamless finish. Choice of edges are Black, White, Pale Grey or Brown. 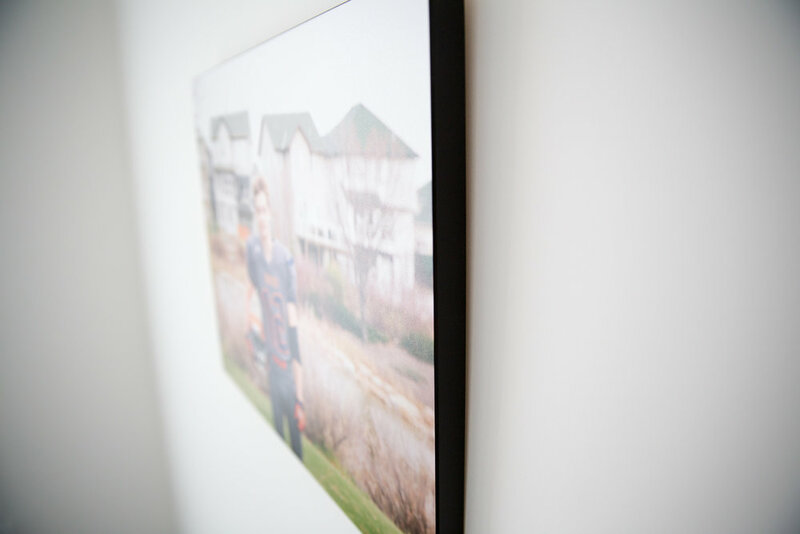 These new showcase quality wall display prints are truly a highlight to any room! 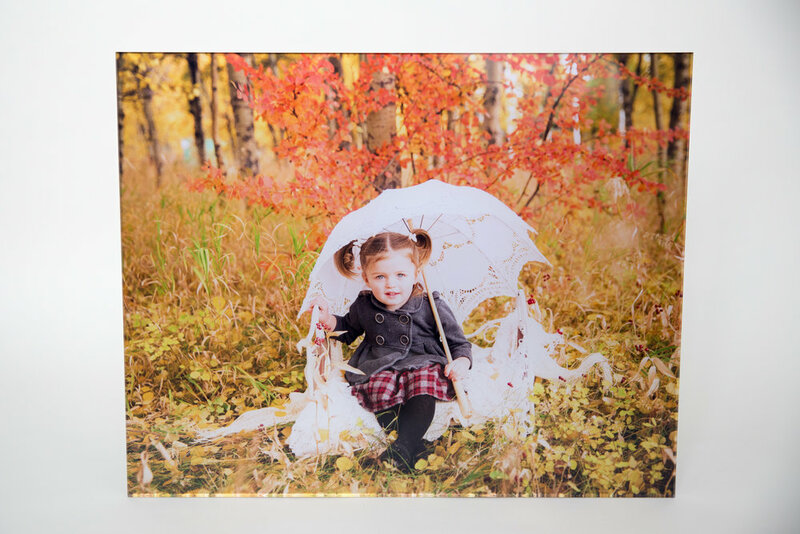 Acrylic prints feature better image quality on metallic photographic paper, thicker acrylic for a deeper image effect, smoother refined edges and a more solid black backing. 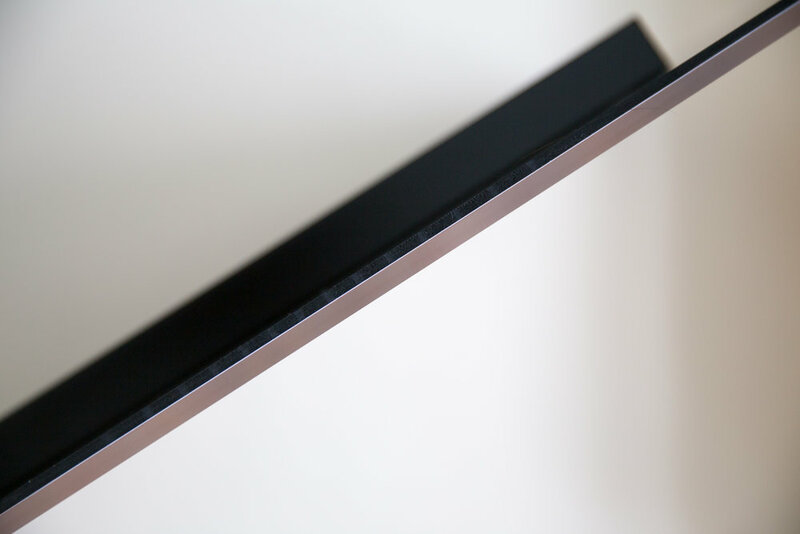 One Inch (1'') Floatmount hanging bar is included. 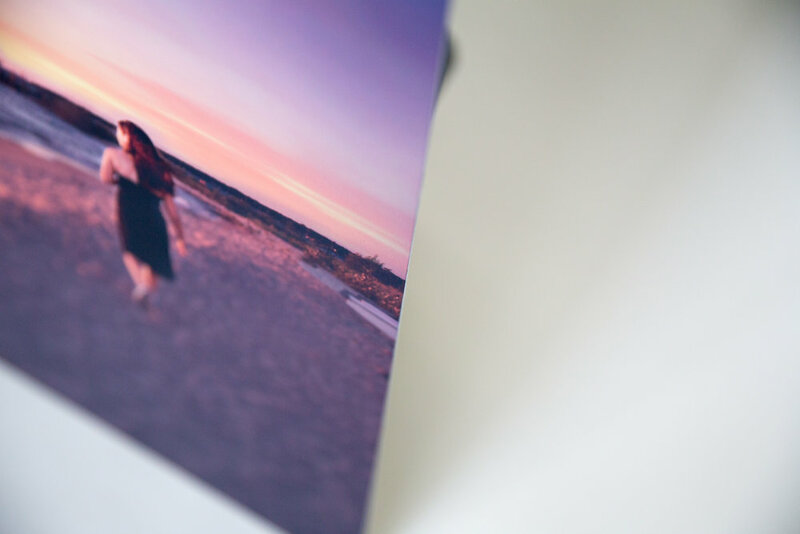 Our HD High Gloss Metal prints are a high quality, cast-coated aluminium display. The images offer a clear, luscious and vibrant effect. Through a unique dye process, the colours are infused into a specifically coated metal piece. It is a superior quality for photos and artwork. These displays provide a durable life span for the image and can exert a magical luminescence effect similar to 3-Dimensional. 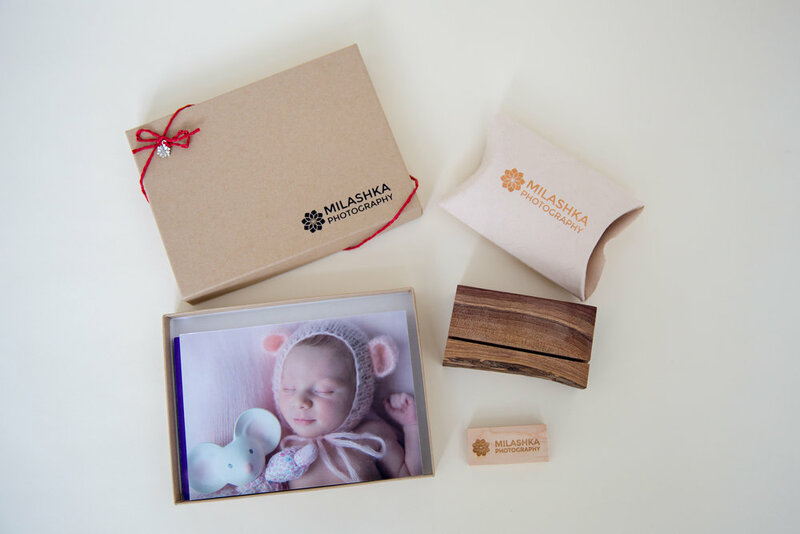 Beautiful, handcrafted Keepsake Story Boxes. Encompassing your treasured portraits from your photography session. 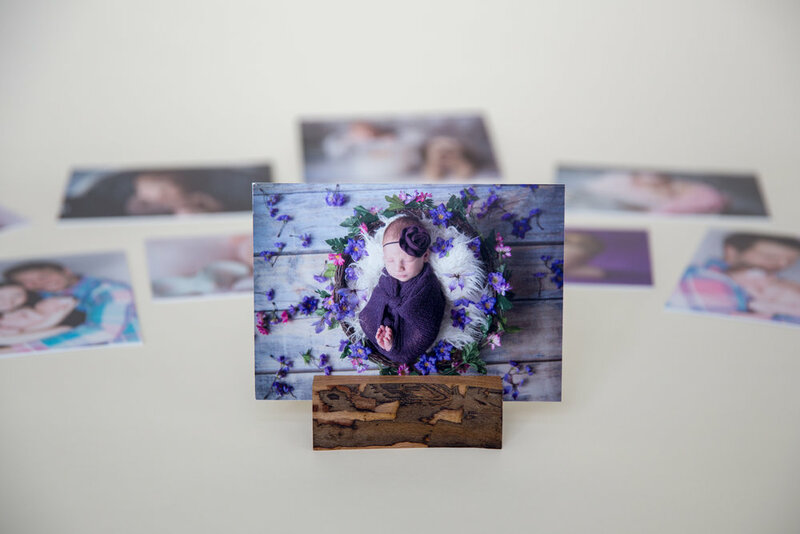 This collection of matted photographic prints can be individually slipped into a frame, displayed on a tabletop easel, gifted to family members, or viewed together on the couch with your children. Watch the joy spark in their eyes as you pass around the portraits featuring themselves. Made from a solid timber construction that has been sanded & painted more than 10 times to be mirror finished in either Polar White or Rich Black colors. The internals are black plush felt lined and feature a lift out ribbon to assist with the removal of our professional Image Art Mats. The stand out is the recessed glass window lid which allows for the top image to be showcased. The base of the box is also felt lined to prevent scratching surfaces that it’s placed on. Comes with a signature easel to display your portraits. Personalized press printed cards with die cut shapes on Linen paper. 5"x7" postcards - envelops included. 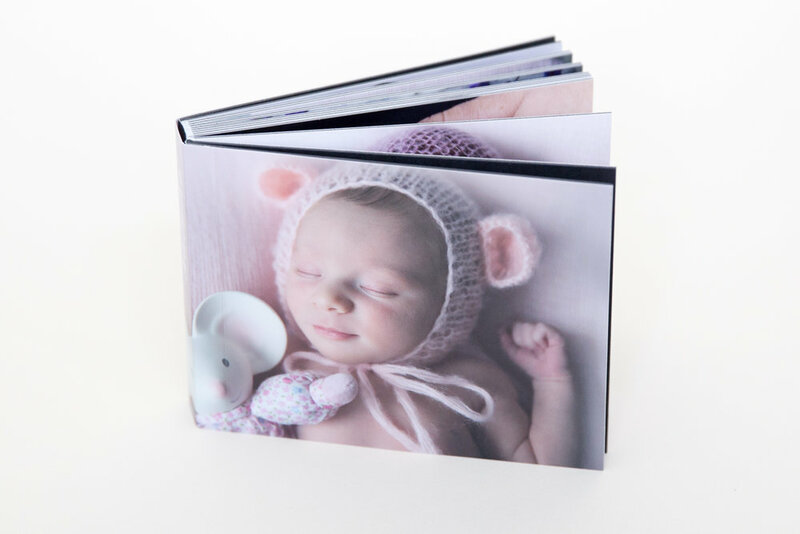 These adorable books make great pocket sized photo gems to show off that special photo shoot. 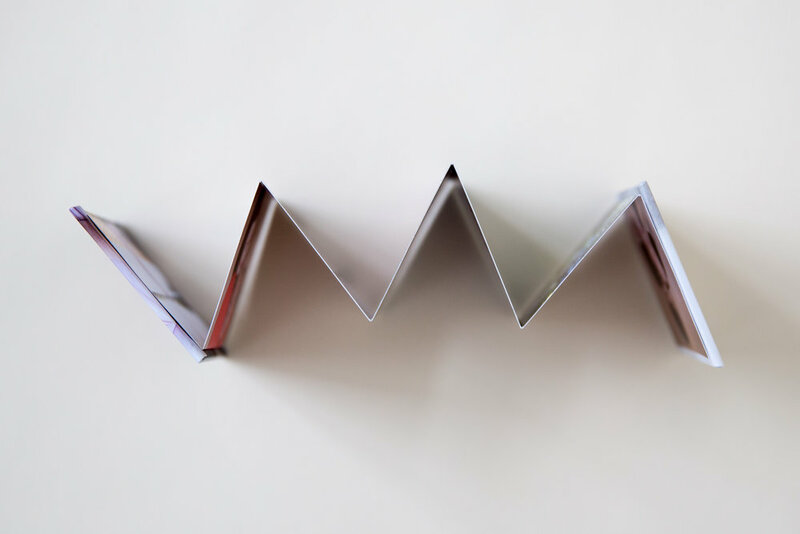 Each book is printed using premium press printed card stock with hand made covers. Covers are made with archival photo lustre prints and lamination. Printed on the Fuji Lustre Pro photographic paper. Available in different sizes: 2.5"x3.5" (wallet), 4"x6", 5"x7", 8"x10", 11"x14", 16"x20", 20"x24"
Gift Certificates for any amount towards Session fee / Collection or Bundle. 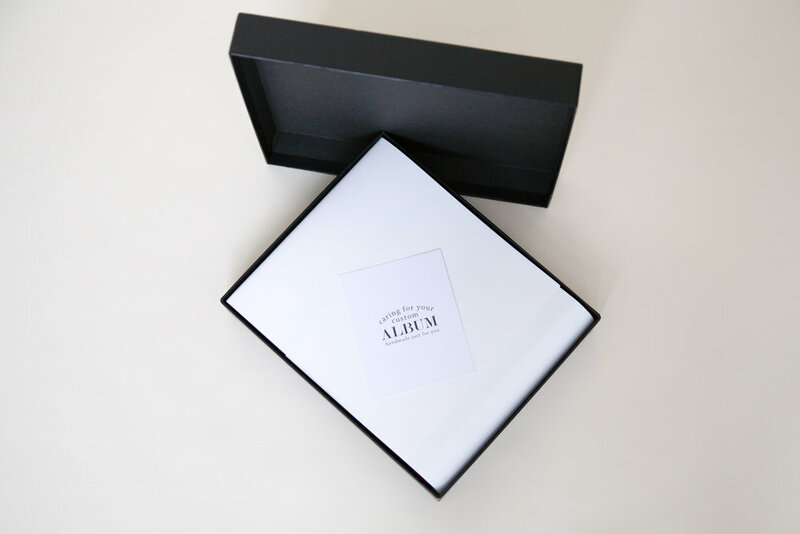 Printed on the 5"x7" paper, comes with an envelop and wrapped beautifully in a box.